This stylish complex features a 3-bedroom, 3-bathroom apartment, with 2 separate living rooms. Tenby Apartment is perfect for couples, families, small groups or wedding parties. 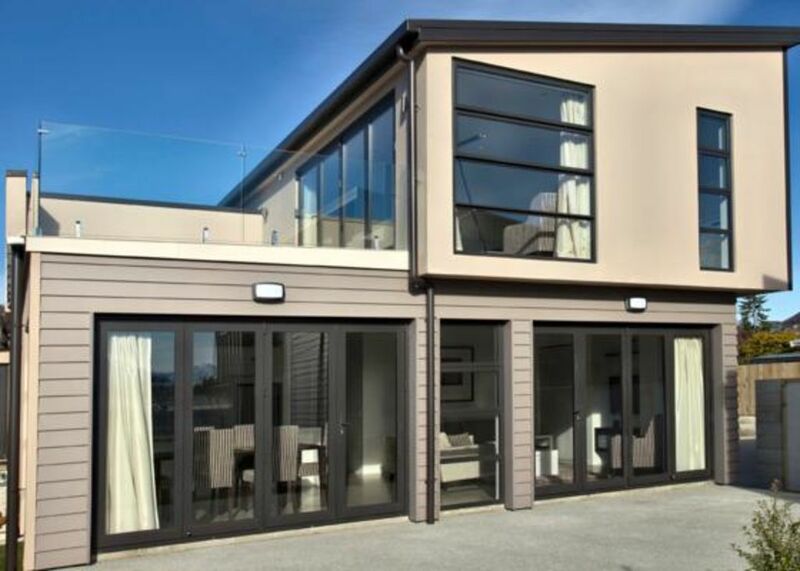 Tenby Apartment is located only 5 minutes walk from the Central Wanaka Village and lakefront. Wanaka is renowned for its fabulous selection of cafes, restaurants all located within 2 blocks of each other. Great views and location. Nicely equipped. Property was excellent, really spacious, in excellent condition. Property was excellent, really spacious, in excellent condition. Magnificent views to the lake and mountains, close enough to the town services.